2. Business + building +land+equipment+40 history. 6. Good opportunity for doing business and living. Located at the high traffic heart area Winnipeg. It is surrounded by a very busy restaurant. Currently set 38 seats at the main floor and 44 seats at upstairs. Basement is using for the storeroom. Private parking is at the back of the building with 14 parking spaces or more. Easy parking on the roadside as well. Call for more information. 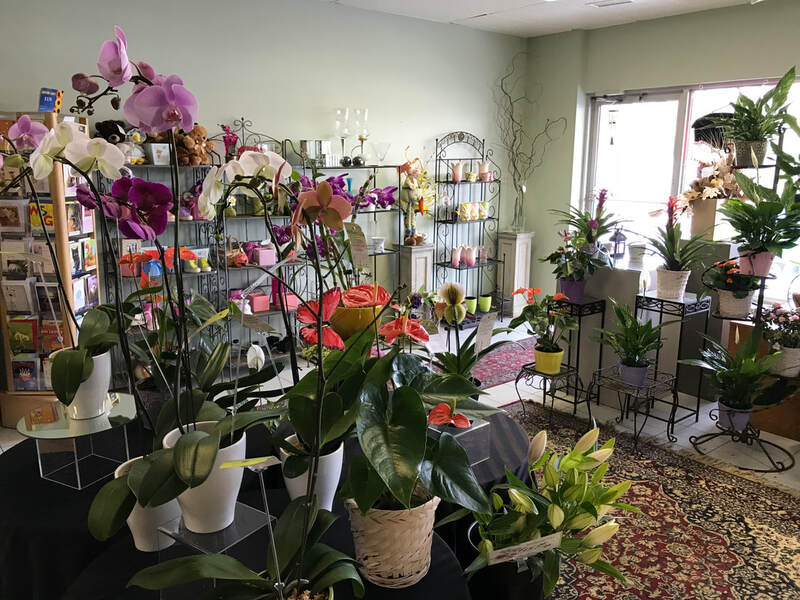 Local Winnipeg flower and gift shop specializing in wedding flowers, funeral arrangements, fresh flowers, birthday bouquets, get well flowers, plants, roses, plush stuffed animals, chocolates, balloons, gifts, etc for sale. Located in the south of Winnipeg. 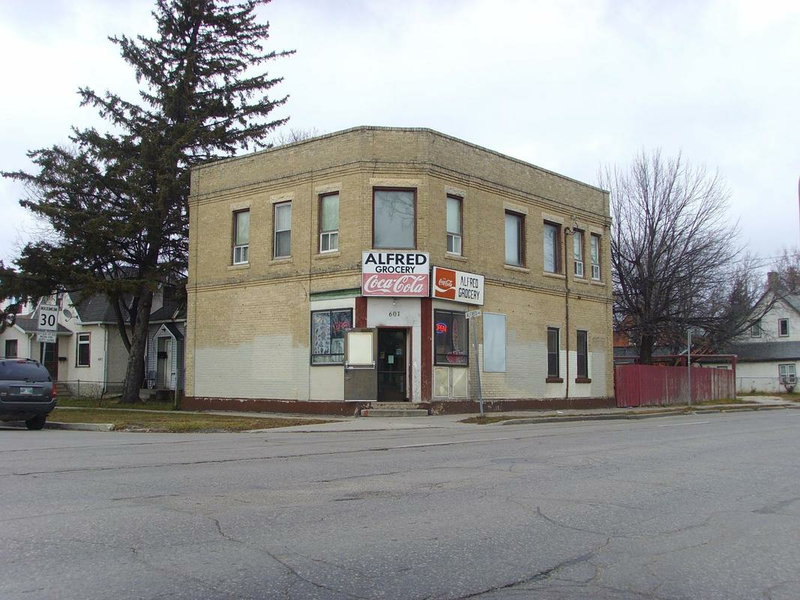 It has been a leading full-service florist in the Winnipeg and surrounding area since 1973. 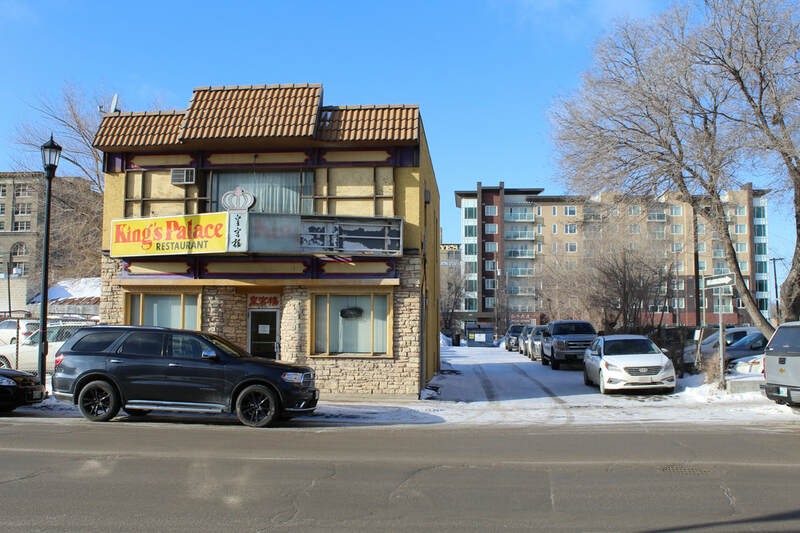 Good location long term business and stable income. Rare oppertunity for MPNP business entreperneur! History: Since 1967, over 28 years’ of the name of Family Foods. ​Processing/Manufacturing (meats and sausage). Equipment list available. 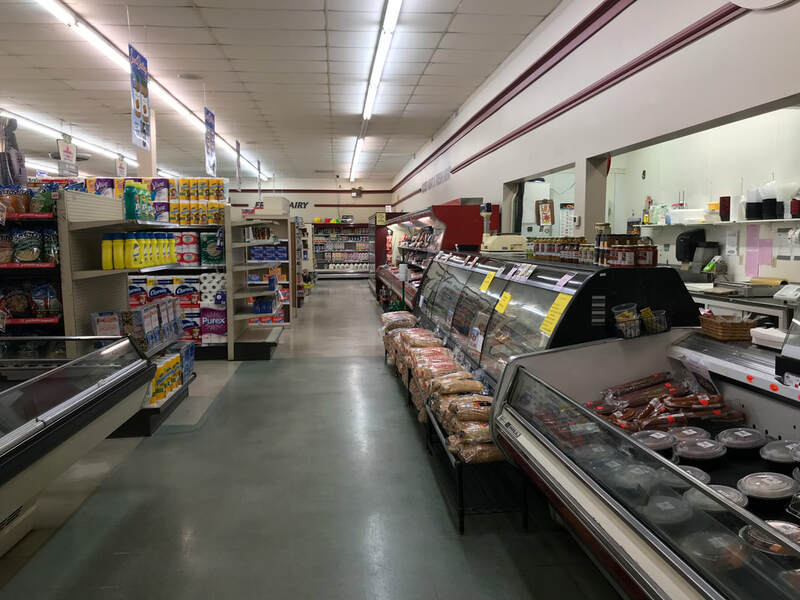 Walk in coolers (2), smoker, freezer. Vendor possession can be quick. Trading as "Strikers Deli & Meats". Opportunity for MPNP business player! 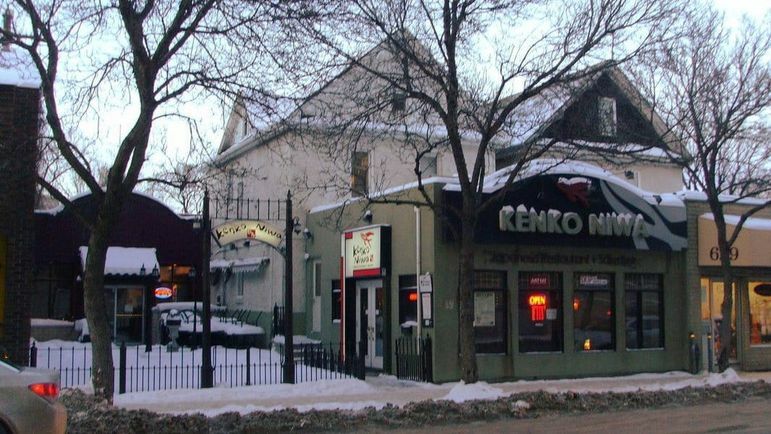 ​Absolute prime location patio/restaurant at Corydon Ave with space,seating for 102 in and 51 on lovely garden patio. Business and equipment for sale $280000. Renovated suite to live in, rent, or for chef. Beautiful Kitchen Equipment and furnishings. Great opportunity for MPNP business player! or restaurant operator.